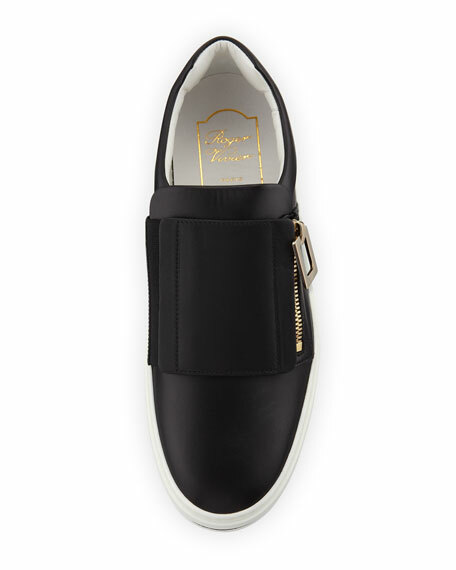 Roger Vivier "Sneaky Viv" calfskin leather sneaker. 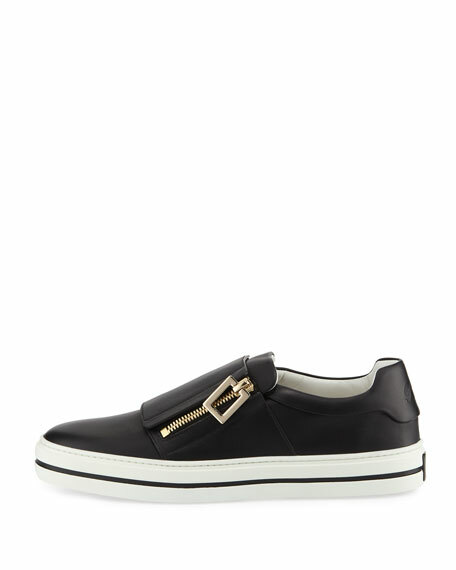 Golden side zip with signature buckle-shaped pull. 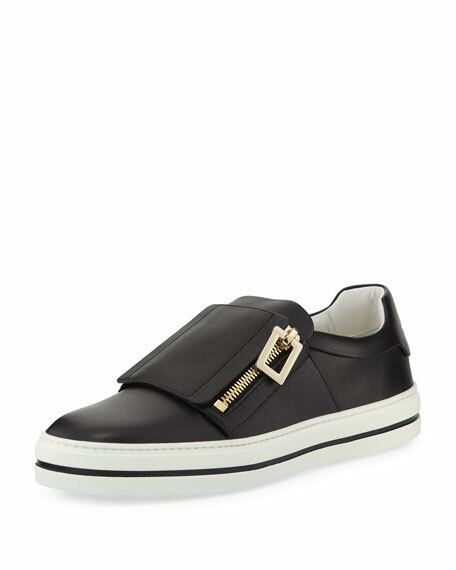 For in-store inquiries, use sku #2412883.